It was a long week, what with Liam finally catching the stomach flu and being a bit under the weather myself. But Friday is here, and it's book club Friday! The rest of weekend will include more nesting and another (hopeful) Seahawks victory! Here's my (sometimes) weekly five... As always, thanks to all the lovely hosts: Christina, Darci, April, & Natasha! Jessica posted about these earrings this week, and I couldn't have snatched a pair for myself quick enough! They look just like the Kate Spade ones that are every where right now, but for only $8!!! 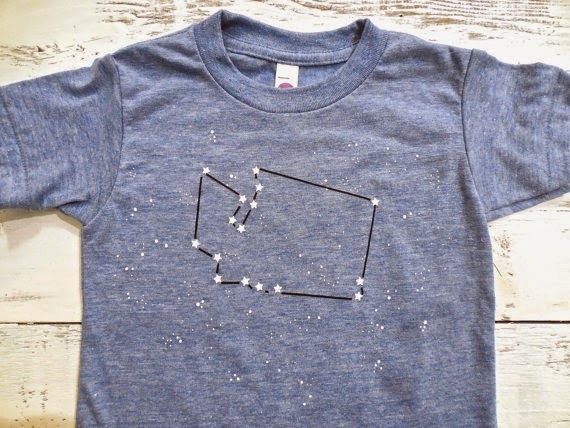 I recently discovered the Etsy shop sweet pea & boy, and I am loving all their Seattle apparel for babies & toddlers! If you are local (or simply love Seattle), check it out! 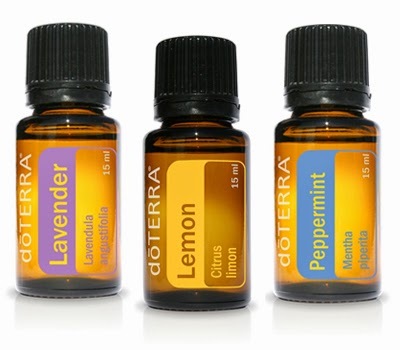 I have been wanting to try essential oils for awhile now, and then Conor got me the doterra intro kit for Christmas! Now I feel the need to know EVERYTHING about EOs... So, those of you that are into them, tell me all your secrets! 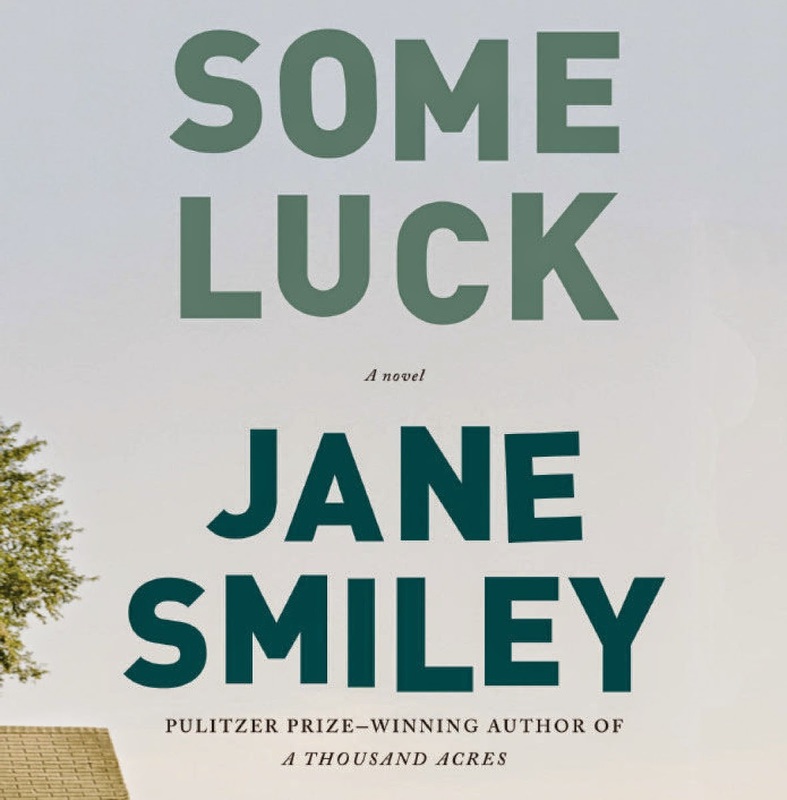 Our book club selection this month is Some Luck . It's the first in a pre-planned trilogy and is multi-generational, which I love! Highly recommend! 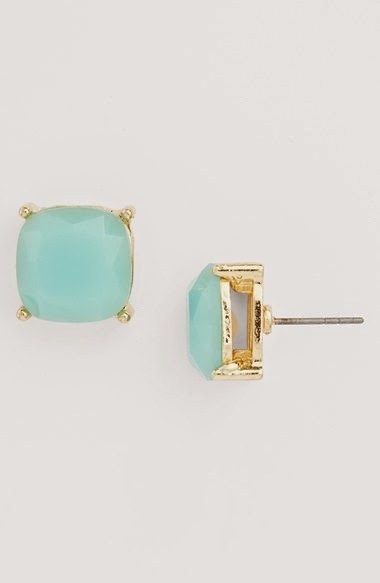 I have and love the Kate spade version of those earrings and they really do look identical! I'm gonna have to check out that book! Those earrings are so cute! I'm going to have to grab a pair for one of my girlfriends. That is a perfect bday present. I'm kind of jealous of your essential oils kit. You'll have to let us know how they work for you!! And that scarf is adorable! Have a great weekend lady!! Ooh, how are the EO's working out for you? I've seen them EVERYWHERE lately but never know if they're the real deal or a bunch of hype? Let me know! xo Chelsea play. wash. rinse. repeat. I saw those earrings, too, but they were backordered - they are so cute! I can't wait to hear about the book...I am always on the lookout for something new! Omg Liam in a scarf?! How cute! Look at his rosey cheeks and that blonde hair! So sweet! Love those Kate Spade knock offs! $8!? That's fabulous! you'll LOVE essential oils! I still need to get a small diffuser for the babies room. and the earrings... NEED! 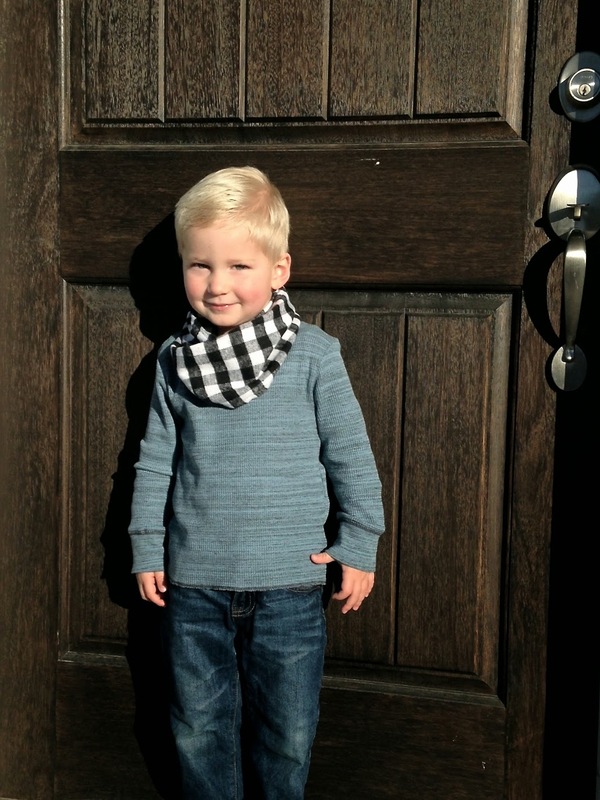 Liam is such a handsome guy in his scarf... and in everything of course! Hope you'll do a little review of the book! Hope you're all feeling better! Oh no, you guys too? Hope you both feel better super soon! Oh, and I think I posted on IG, but Liam in that scarf is to die for! SO cute! Liam in a scarf! Just when I think he can't get any cuter ;) Glad to hear you're all feeling better - the flu hit our house today and it is NO fun! I ordered those earrings too, and can't wait til they arrive! I'm thinking maybe I need the ivory too, for that price:) Thanks for the shout-out, sweet friend! :) Hope you're having a good week!